Vincent Aquila is a student at Columbus Magnet School and is a member of the G.T program (gifted and talented). He also advanced twice to the city-wide science fair with his experiments, “What happens when you mix water, oil, and food coloring” and “Using various foods and liquids as a battery”. During his spare time, Vincent enjoys playing soccer on the Norwalk travel soccer team, reading, and playing video games. Vincent’s favorite book series is “Wings of Fire”. Vincent is also a cub scout with pack 61 in Norwalk. Vincent would like to attend college to learn coding so he can become a video game designer. 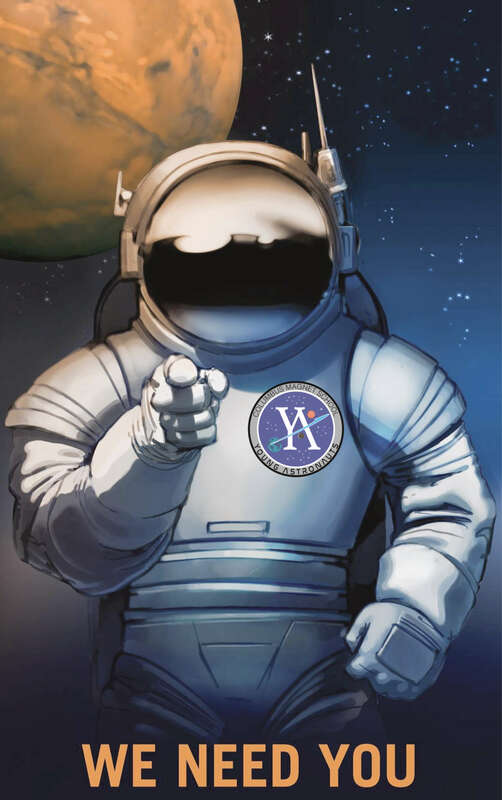 Vincent is excited about this year’s mission and is looking forward to learn more about space and teamwork. d when times are tough and are always by his side.